On the old times, text were just system fonts and large contents, but now we have learned that you can do a lot more things with texts. 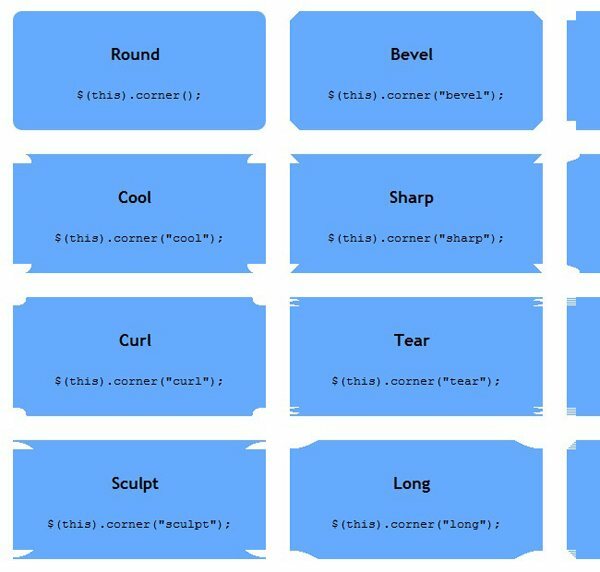 This section covers all type of text effects, from transitions, to stylish customizations, you will find a lot of ways to pimp up your texts with our beloved jQuery. 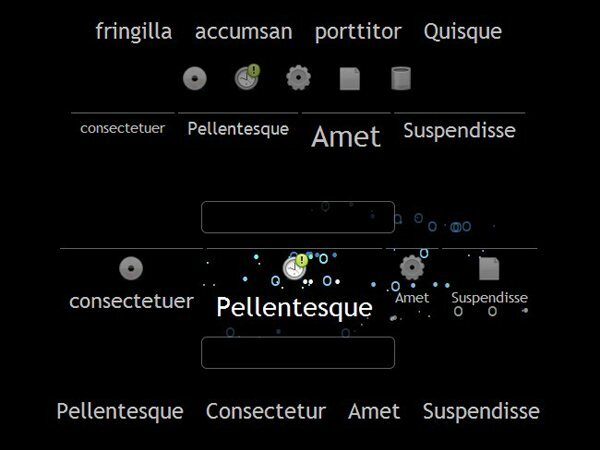 FontEffect is a jQuery plugin that adds some effects to the HTML texts. 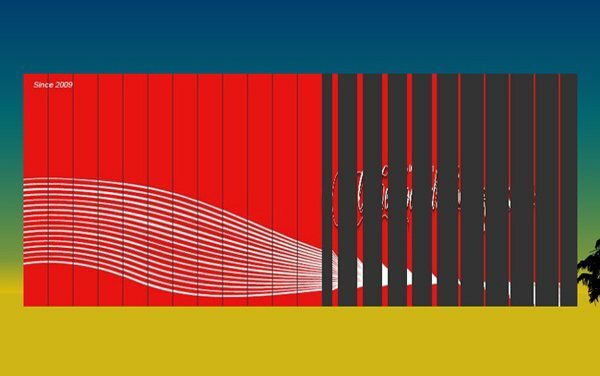 A decent attempt to create a text gradient effect in jQuery, For sure that this effect deserves to get featured in here. Nice effect series to stylize your text using jQuery. 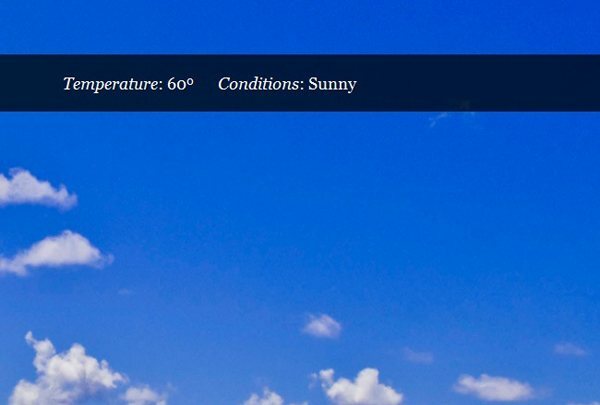 Add fading gradients to your text with this pretty jQuery effect. 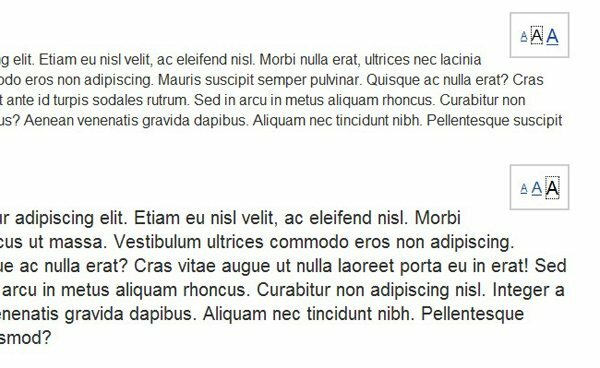 A fixed version of this jQuery effect that adds a shadow behind your texts. 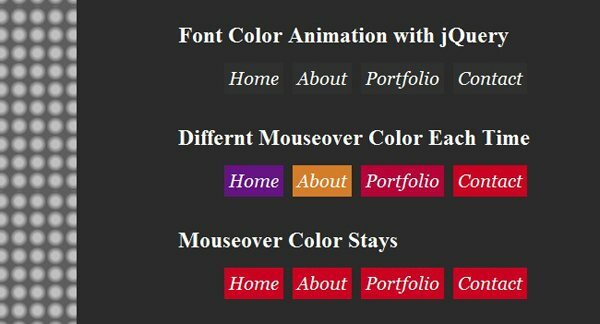 A short list of jQuery effects that works with texts, adding effects to them. A nice text effect with jQuery, you can find all the information about it on the original link. With this jQuery effect, you can apply different looks to your texts that emulate a typewriter. 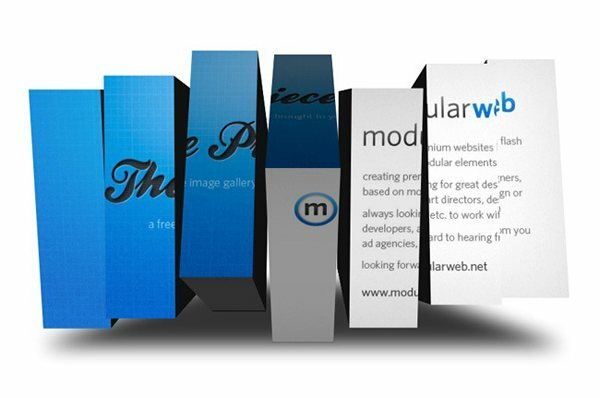 On this site you will find the way to create a flying 3D text effect with jQuery. If you want to emulate the classic airport’s billboards that have ever-changing texts, this effect does that. 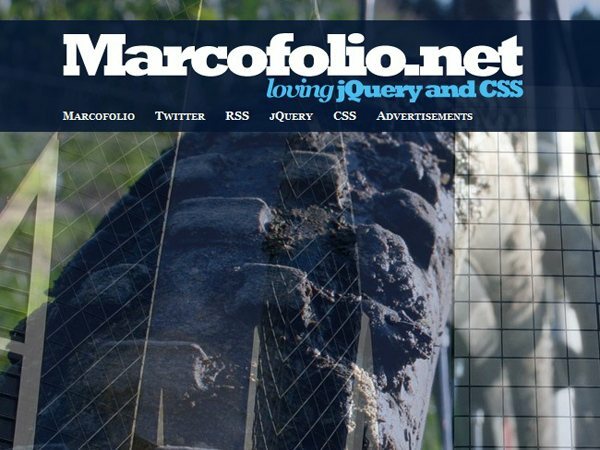 With jQuery you can create nice effects, such as this fading flying text effect. 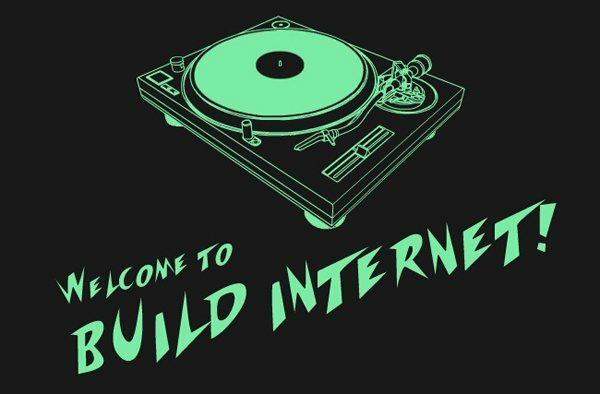 With just a little code knowledge you can get these text effects without even opening Photoshop. 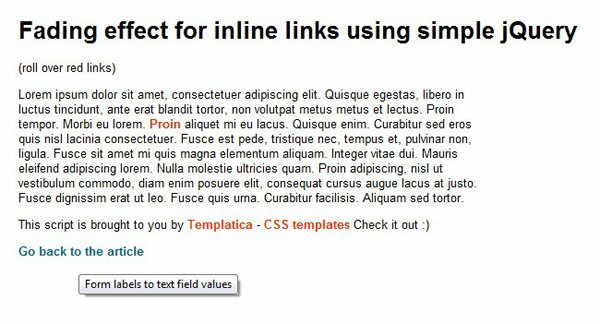 Implementing this jQuery effect will add a subtle gradient to show up every time you roll over a link. 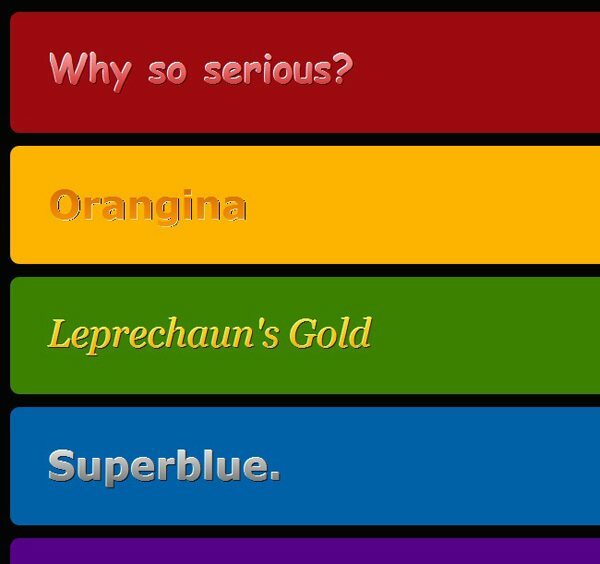 On this link you will find how to make colorful menu elements with jQuery. 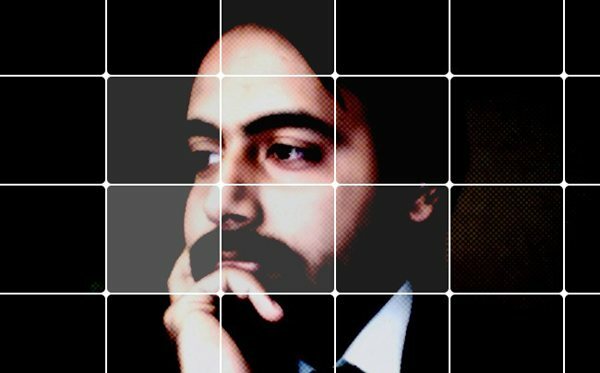 Rotate between different color tones whilst displaying a single picture. 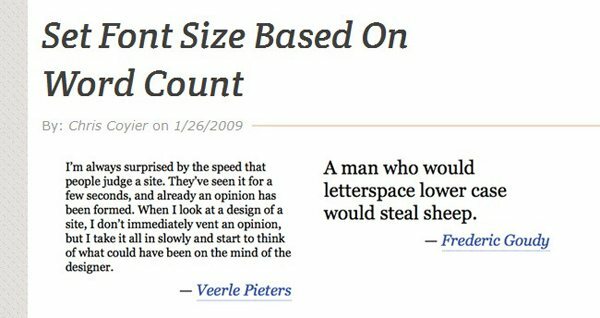 Depending of the amount of words that your text block possesses, the jQuery effect will establish the proper font size for it. 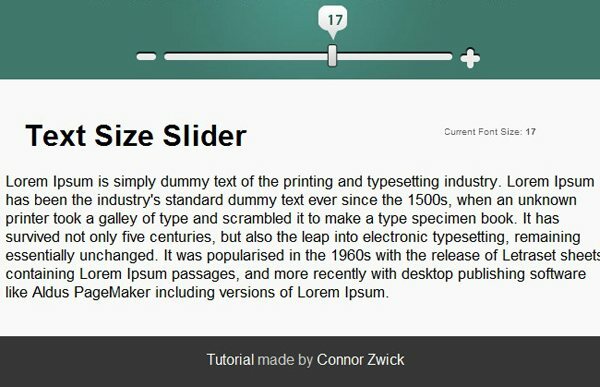 Elegant slider made with jQuery that allows you to adjust the font size of a block text according to your needs. 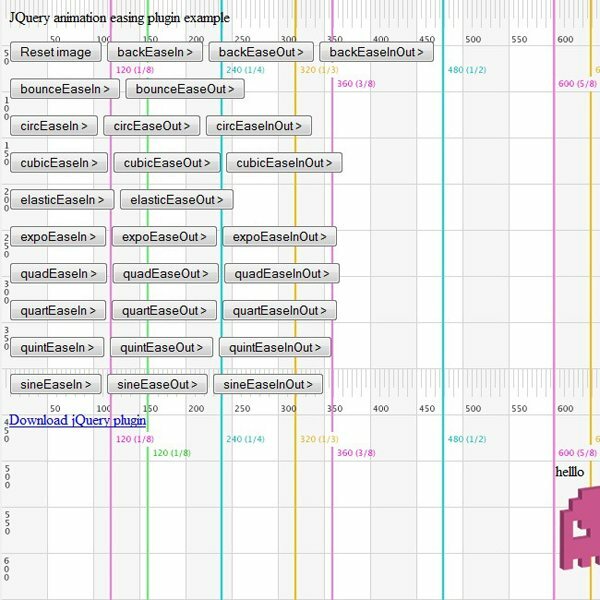 Simple but helpful jQuery text resizer to optimize your website’s performance. 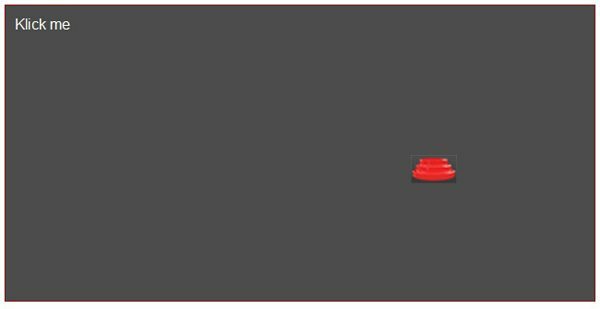 A rollover jQuery effect that makes that every time you place your cursor in front of the text, it changes in terms of color and size. 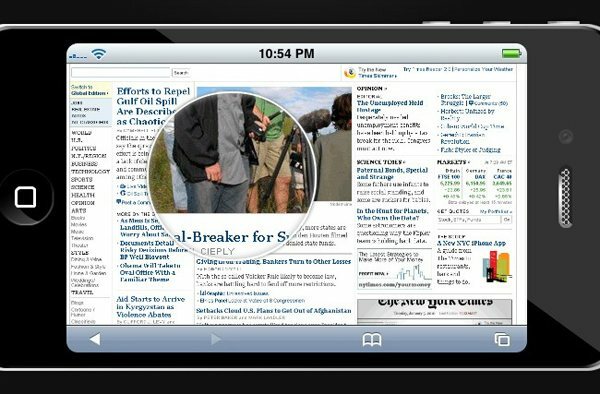 Simple complement that allows you to zoom a text many times for a better reading. 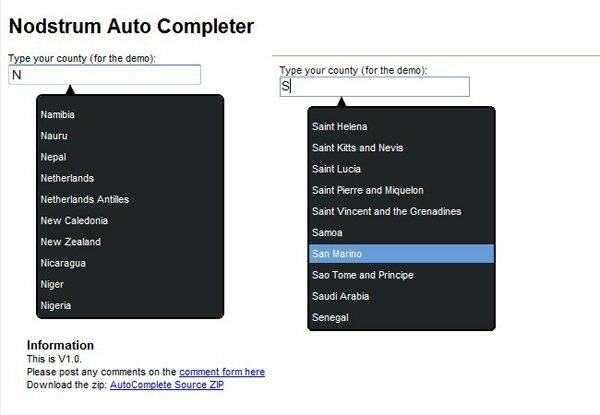 Useful jQuery implementation that shows an auto complete box when you’re entering a text. 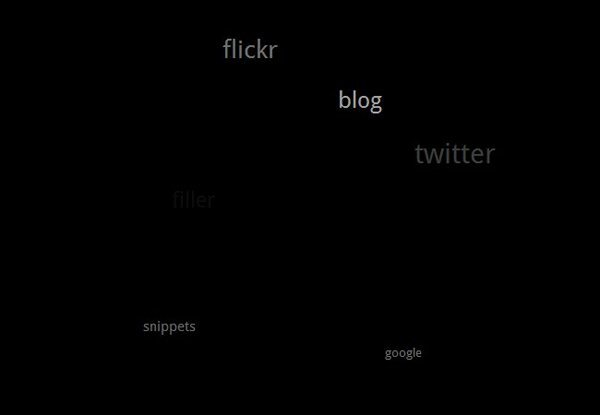 Create an elegant 3D tag sphere that works just like a tag cloud. 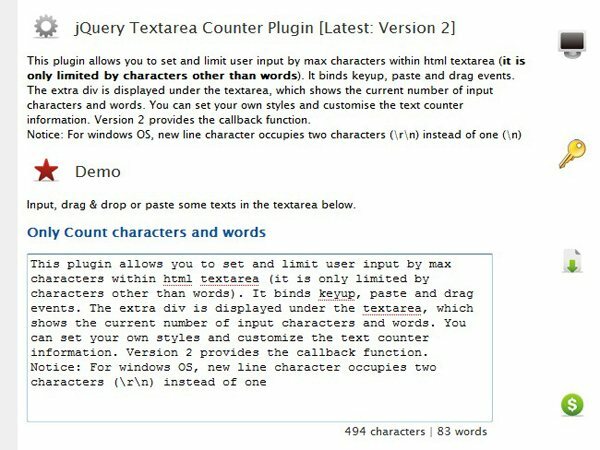 The previous screenshot shows you a jQuery tool where you can edit the limit of characters within a HTML textarea. This section is about image presentations and the effects that have been made to fulfill that task. Carousels like its name says, are image galleries where you can see the pictures moving all the time. Slideshows are similar than carousels but less 3D and more gallery-like, anyway, they’re both quite similar and that’s why we decided to include them on the same category. 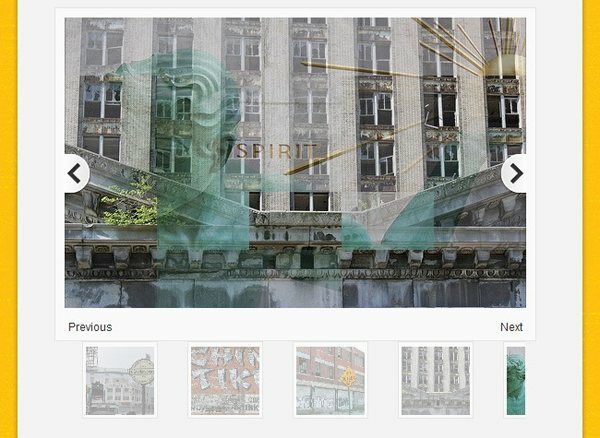 If you want to find more brilliant galleries made with jQuery, visit our article “100 best jQuery image gallery plugins”. Reflections and a natural movement are two of the most relevant aspects of this carousel. Nice carousel, although you probably will perceive this more like a slideshow than a carousel. 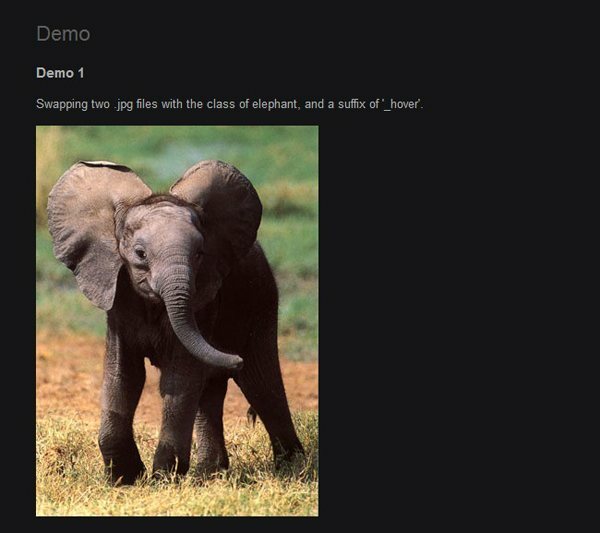 A fancy image viewer to fancy a little your website, it’s done entirely with jQuery. 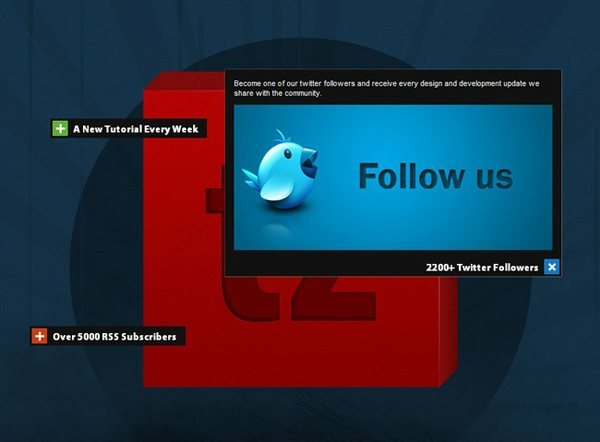 Classic slideshow created with jQuery, ideal for implementing on many websites. 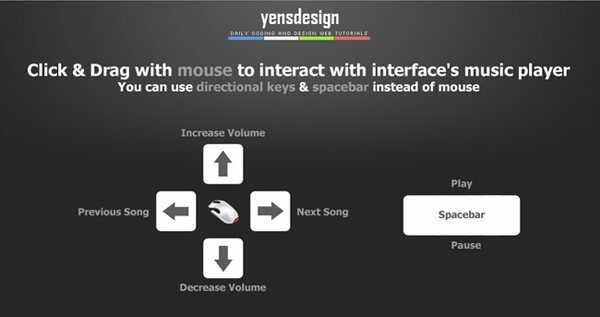 Simple slider, functional and easy to adjust to your site’s needs. 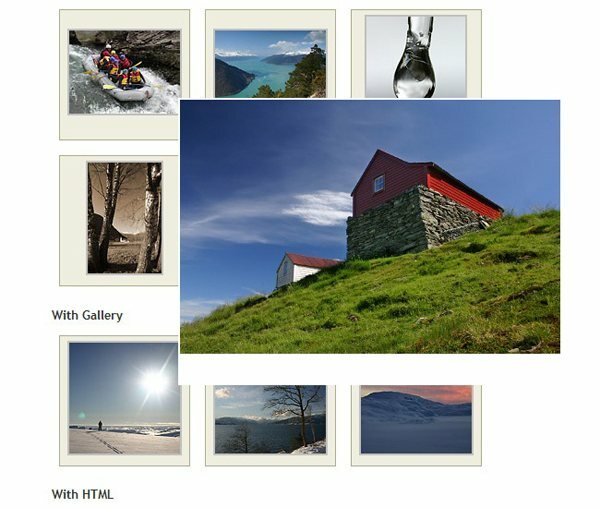 Great picture gallery created with jQuery. 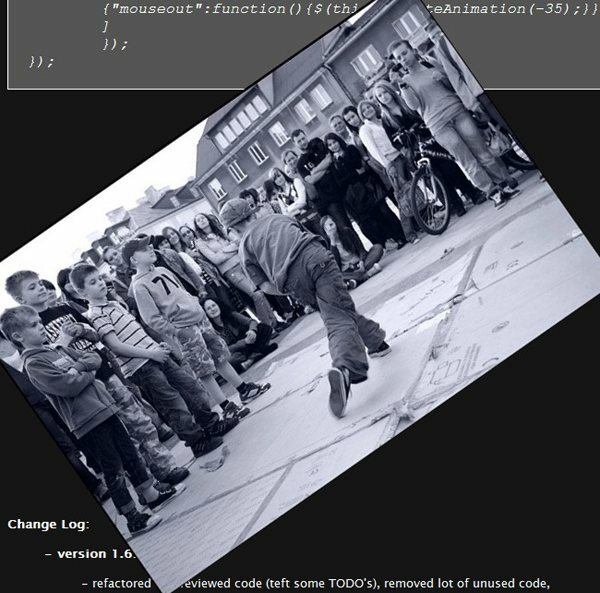 Easy going jQuery image previewer, you can check the code and adjust it to your site. 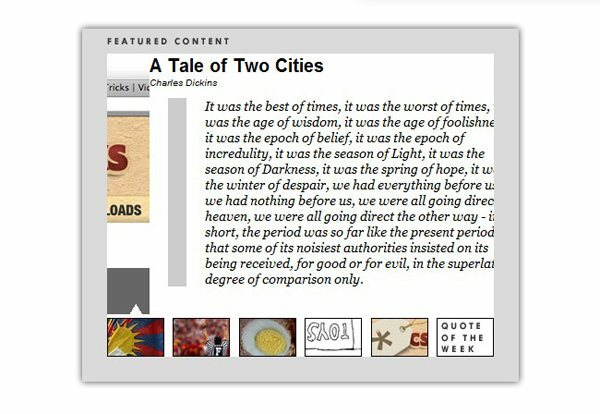 Quoting their exact words, FancyBox is a tool for displaying images, HTML content and multi-media in a Mac-style “lightbox” that floats on top of web page. 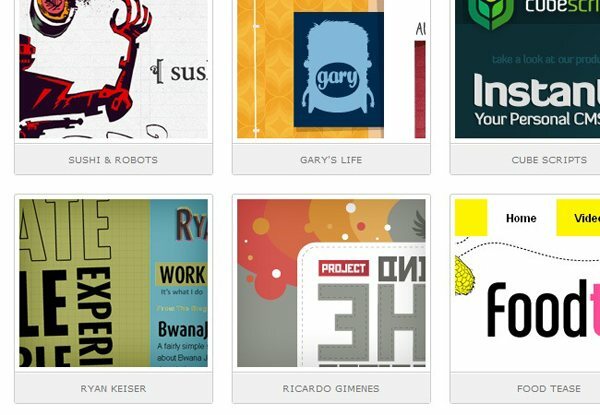 Nice gallery that you can use anytime on your site, specially on minimalistic places. 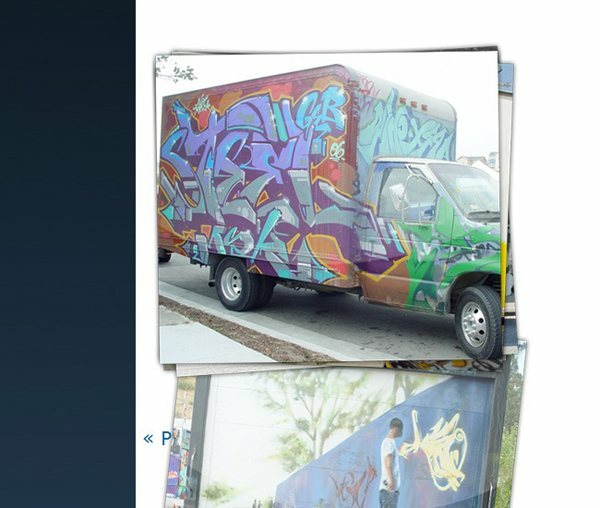 Injecting jQuery into your web designs can help you make things like this Polaroid photo viewer. 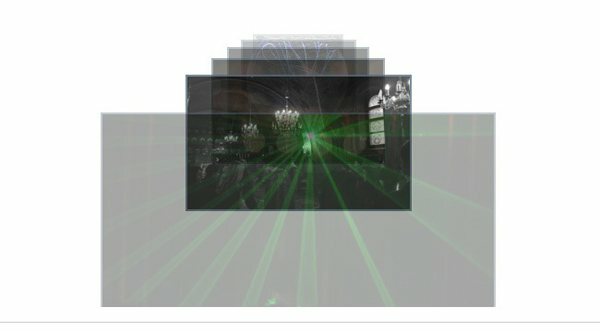 A basic idea with a great result, just playing with boxes and animations to generate this gallery. 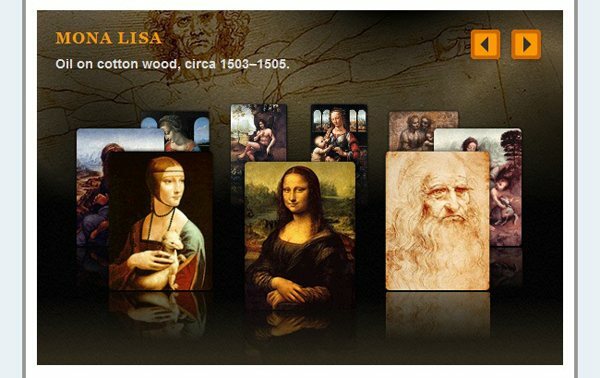 A friendly gallery developed with jQuery, works in a very elegant way. You will find quite amusing the images that these guys used making this image gallery. 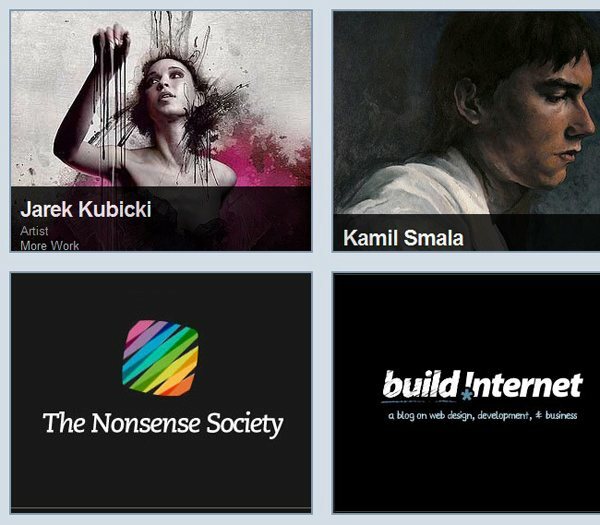 Great jQuery gallery, fabulous effects and transitions. 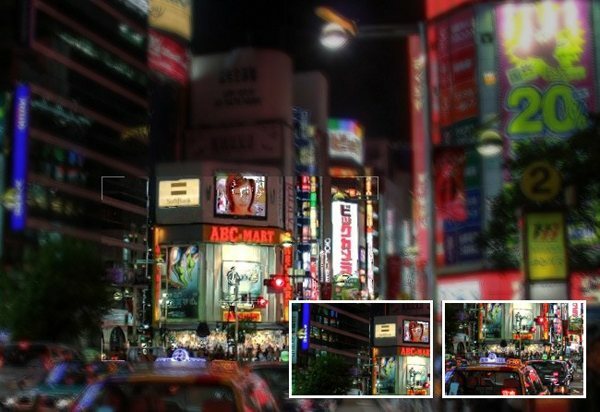 As the description says, PieceMaker is a great open source 3D Flash image rotator gallery. 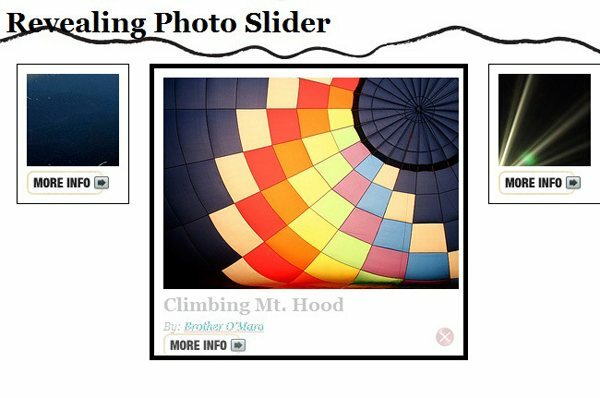 Useful jQuery image slider, it’s interesting the way the images react to the mouse click. 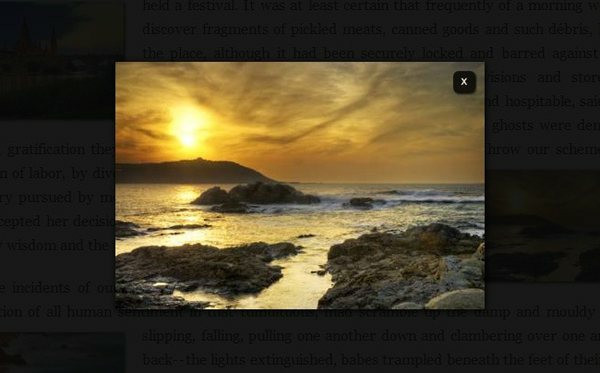 Inspired on the latest BBC Radio 1 website, we find this jQuery effect that can be used as a gallery. 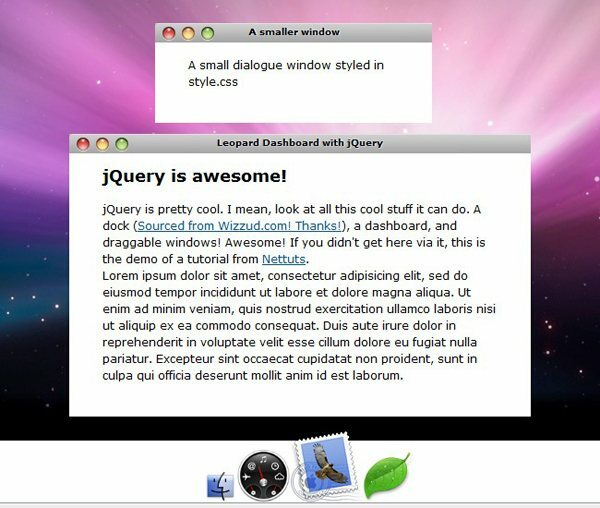 Great Mac emulation with jQuery, these are the kind of thins that can make you love jQuery. 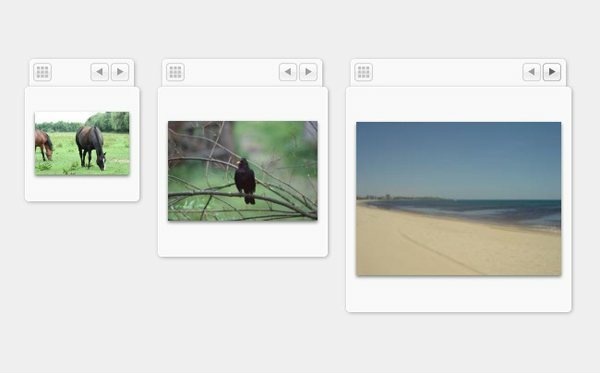 On this effect made with jQuery, you will learn how to make a pile of pictures that work as a gallery. 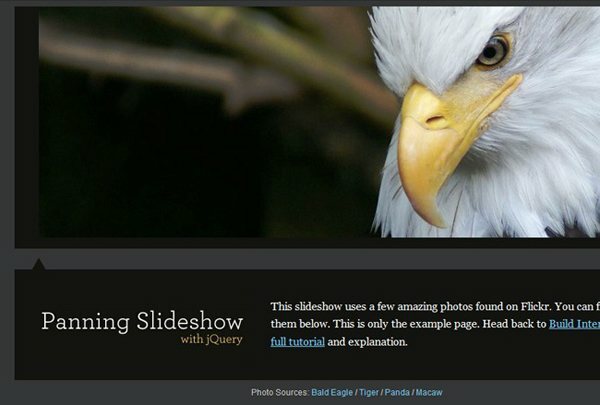 An easy way to create some nice contextual slideouts with jQuery. 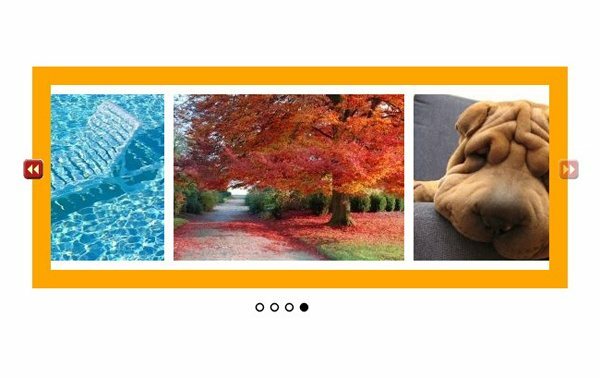 Pure Flash style, zero ActionScript, 100 % jQuery, this gallery works with a rollover effect that increases the picture’s size when highlighting it. 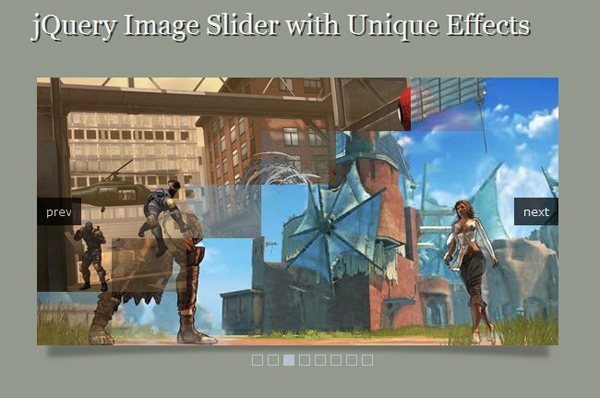 Full size background slider, a good way to place more than just a generic photograph. 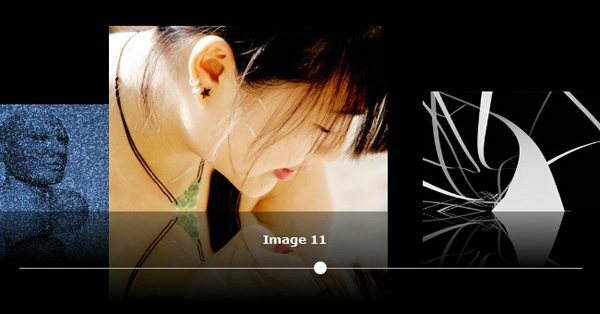 If you select the proper pictures, you will have in your hands a gorgeous slideshow. 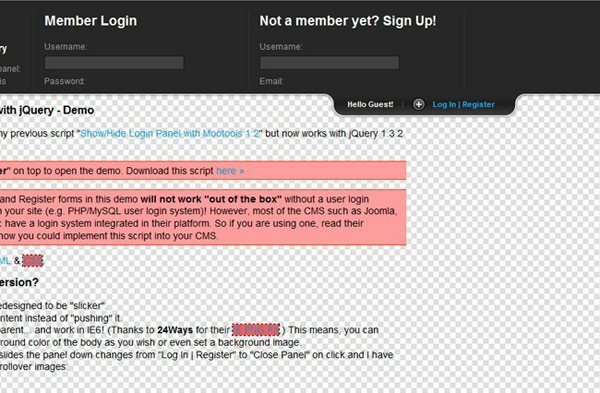 Many developers can remember themselves doing a similar panel a few years ago on ActionScript and well, it’s good to find it on jQuery. 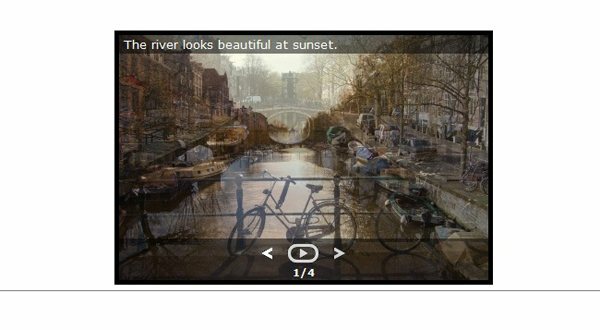 Astounding navigation system, it’s brilliant the treatment given to the image transitions. 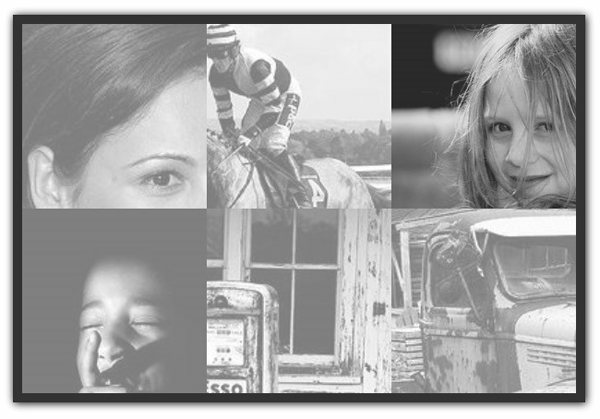 Elegant jQuery carousel to display a series of pictures in a very clean way. Brilliant navigation system, it shows a different way of developing a site’s navigation. For sure it’s a great way to take advantage of jQuery. 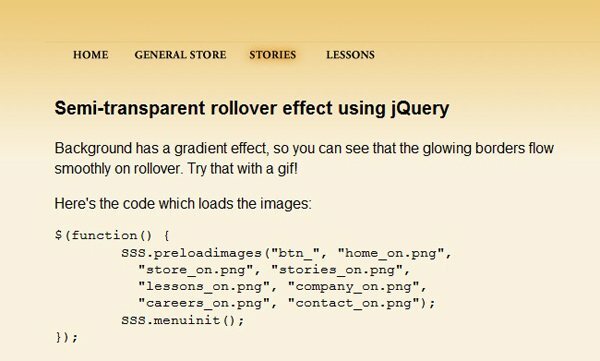 An easy way to create a subtle translucent rollover effect with jQuery. 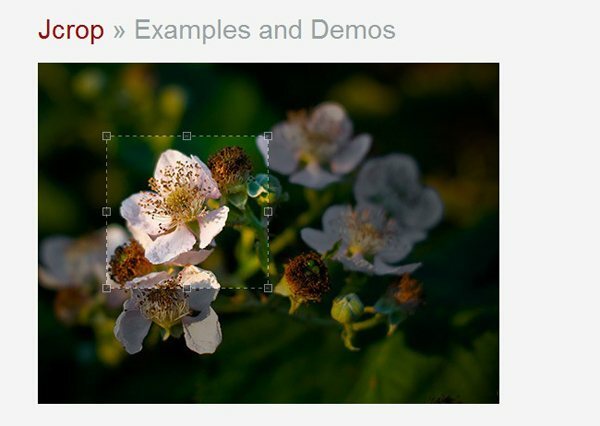 A nice way to use jQuery, very tech-like gallery, ideal for tech and engineering applications. 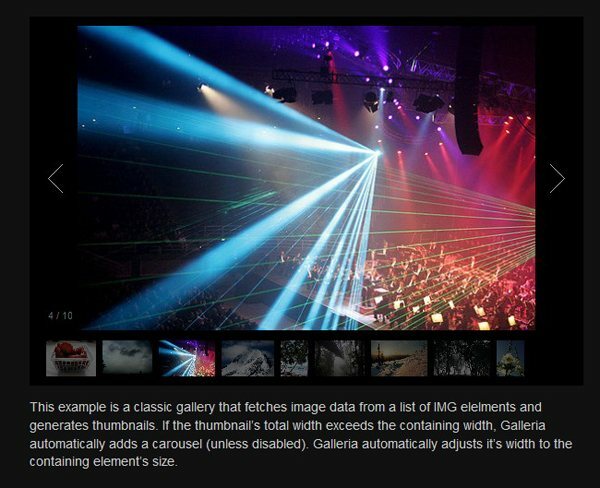 Pretty cool, it’s a different way of using jQuery on developing a gallery. There’s no Pikachu like you think after reading the title, only a fancy jQuery gallery. 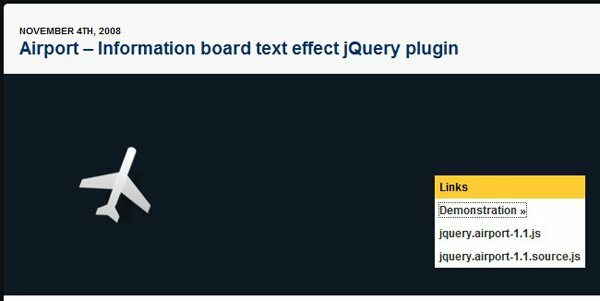 This category gathers all the jQuery effects that are designed for editing images, effects such as cropping or rescaling are included on this part of the showcase, probably you will find more than one of this effects quite useful. 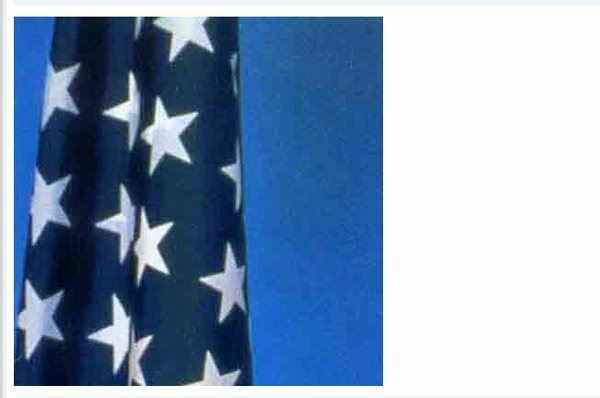 Useful jQuery effect that lets you crop an image to make the adjustments that you consider necessary. 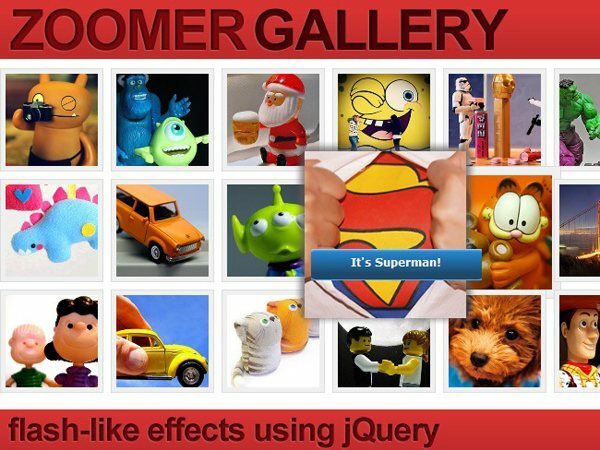 If you want to have some fun, you should take a look at this amusing jQuery effect. 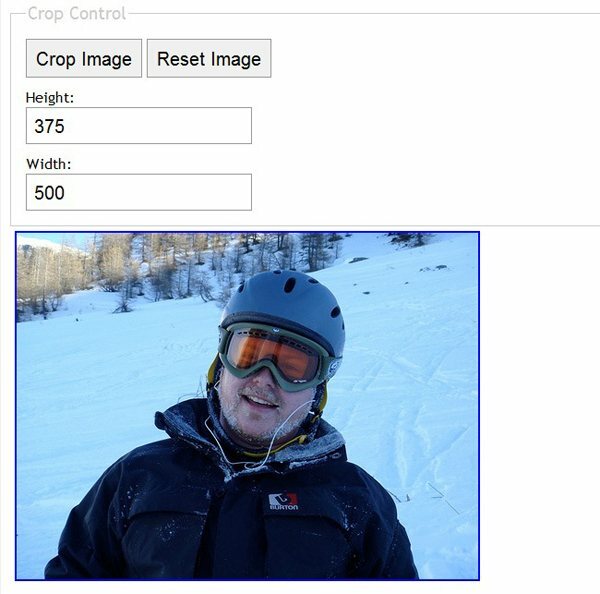 Similar to the Photoshop’s crop, this is certainly an useful jQuery tool. 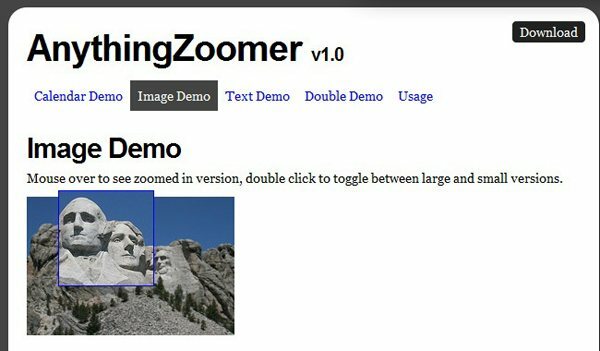 You can make a nice jQuery zoom just like the one on the previous screenshot, it offers different ways of zooming in and out. 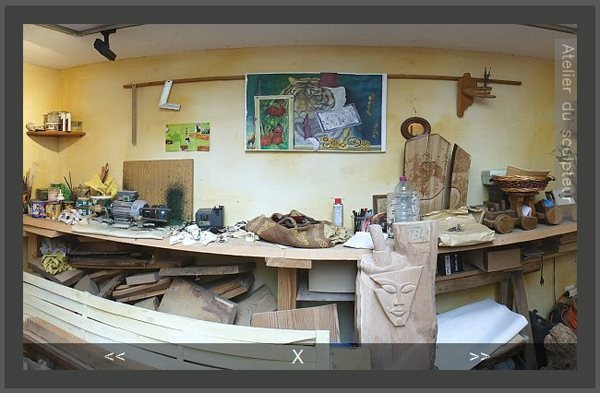 An extension to Single Panorama Viewer, which is a great jQuery effect to take 360 degrees observations. 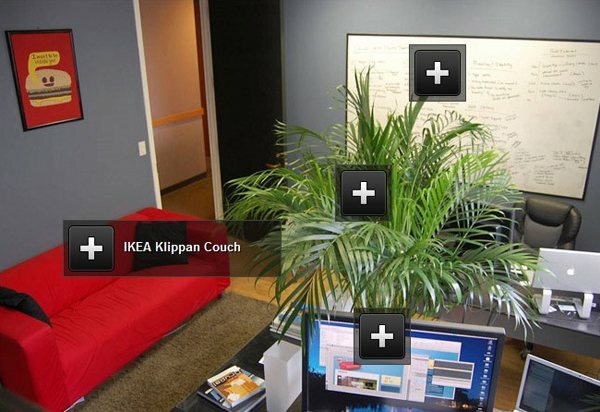 You can zoom in over anything, from texts to images to check out all the little details. 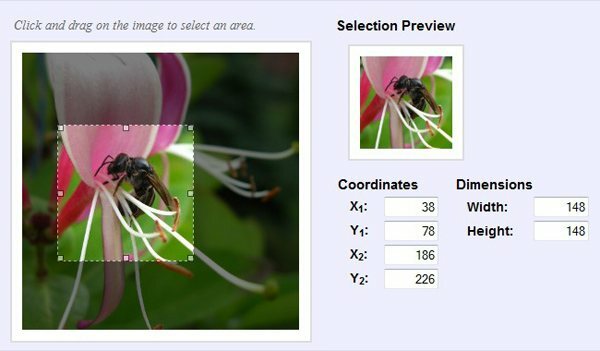 Simple image area selector with jQuery, it shows you the coordinates and dimensions of the selection. 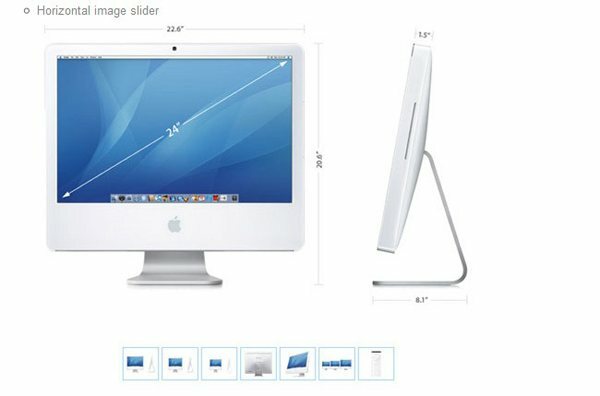 Hold down your mouse and start navigating across an image. 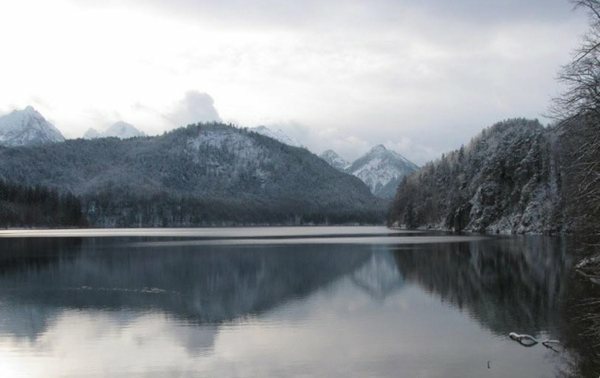 A nice way to stylize your pictures with jQuery by giving them nice rounded corners. There’s more than one way of using rounded corners, as you can see on the previous screenshot. A good way to fancy your images so they can get a good looking overlay vibe. 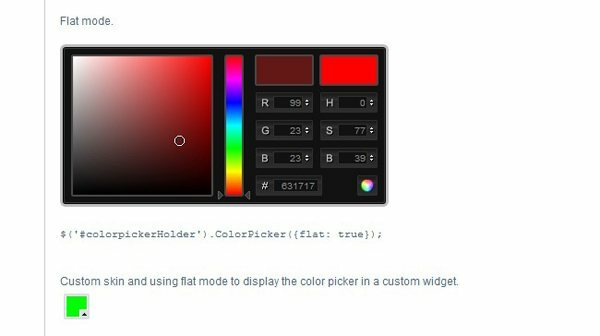 Insert an animated background to your buttons with jQuery. 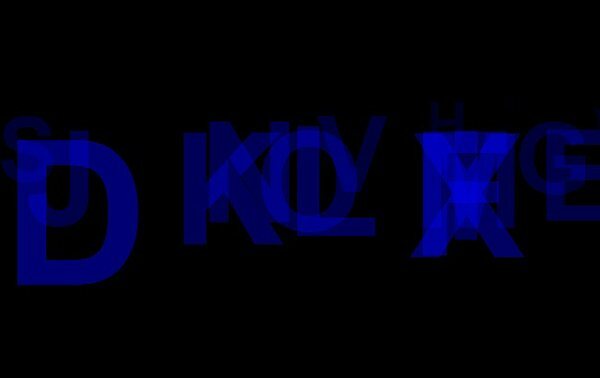 The name says it all, a resizable background image with jQuery. 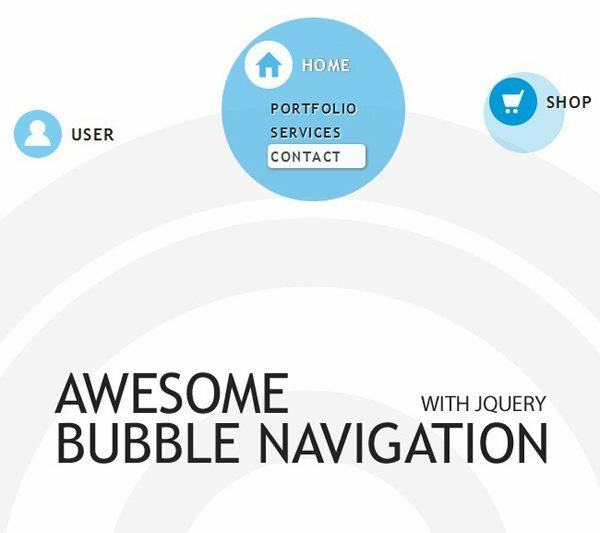 Nice circle series that together create a pretty cool navigation system. 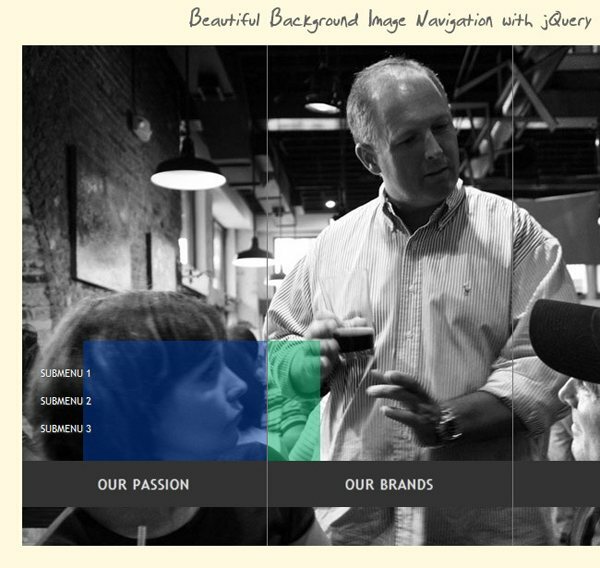 Great jQuery gallery, not just a simple slider, it plays with proportions whilst rolling over. 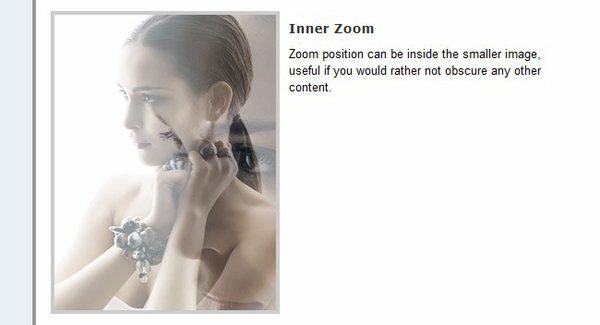 Using jQuery you can obtain fabulous effects such as this amazing photoshoot effect. 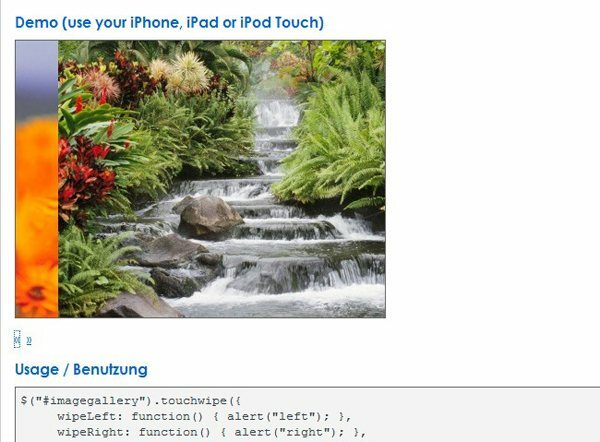 With this tool you can add interactivity to an image via jQuery, ideal for making descriptions of elements within a picture. 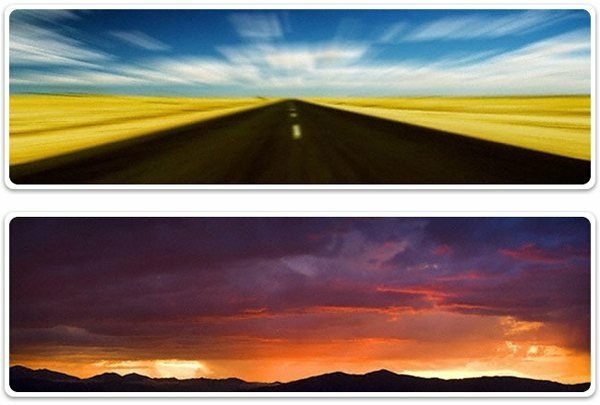 Great cloud zoom effects, you will definitely love the glow effect used on this jQuery effect. 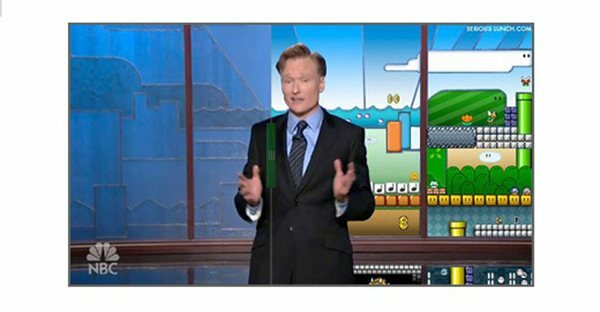 For those who are familiar with the Apple products, you will enjoy this jQuery effect. 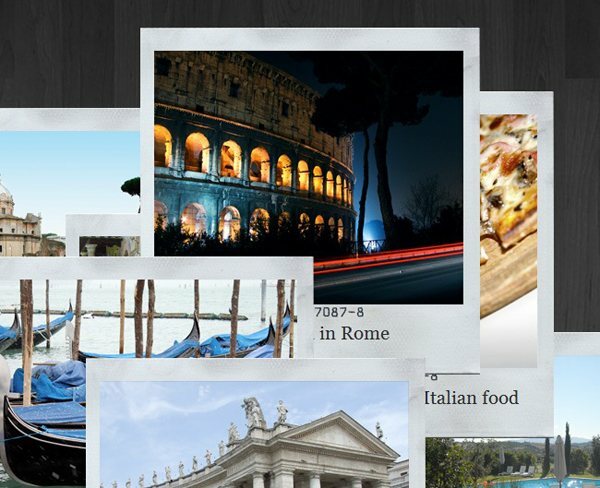 Clean and elegant jQuery gallery, ideal for implementing on minimalistic websites. Nice way of highlighting pictures within a document. Very simple effect that can be used along with galleries and stuff. 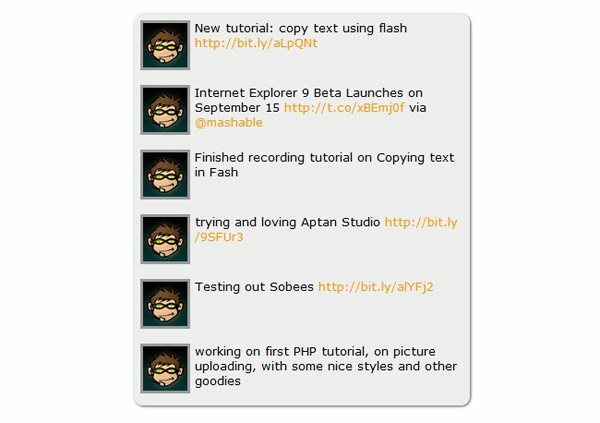 jQuery implemented as a highlighter tool in a mosaic style. 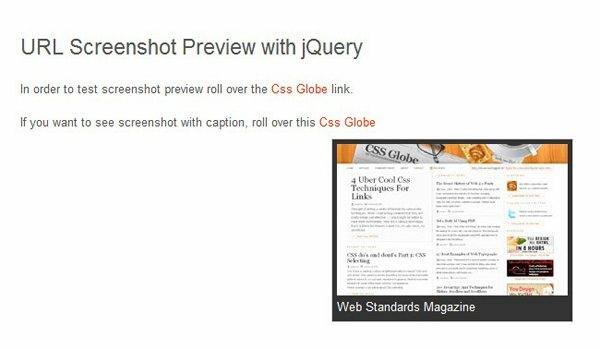 With this tool you can show a preview to any URL after a rollover in front of a hyperlink. 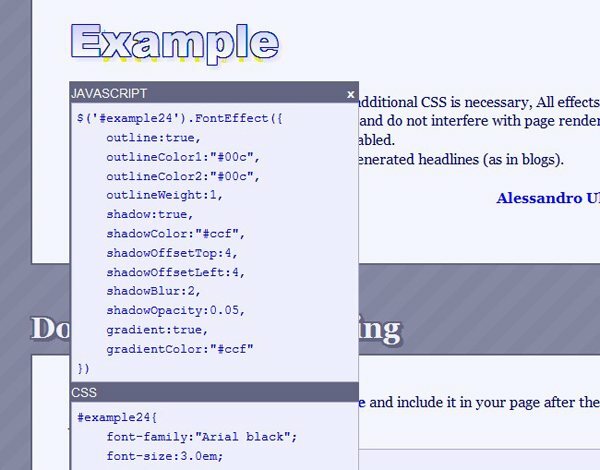 This part covers those jQuery effects and tools that did not fit on any of the previous categories, you will find some pretty interesting things on this final section of the showcase, enjoy it. It’s always useful to have a color selector at the reach of your hands, maybe you want to keep this under your selections. 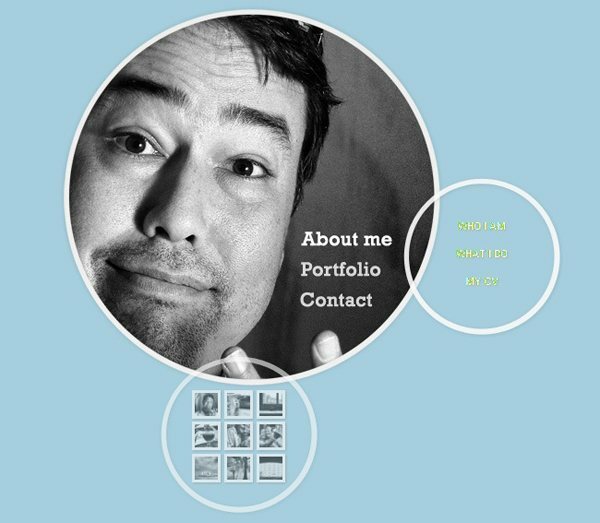 You can use this great effect on your site instead of a slideshow and without a single line of ActionScript. 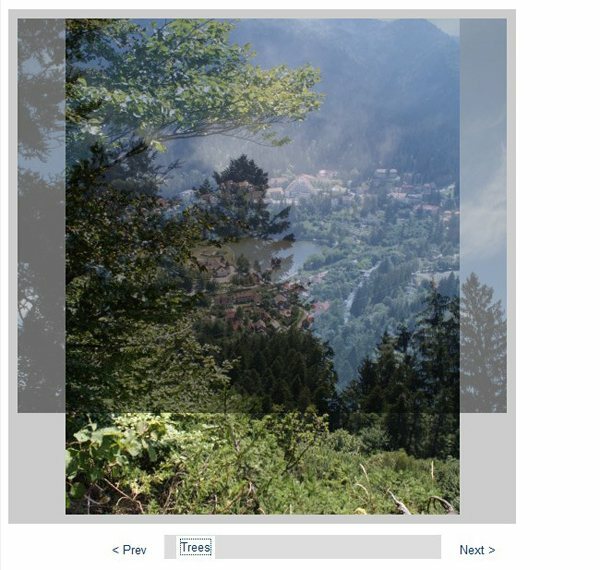 If you’re not happy with having straight grid and straight pictures, then you can use this jQuery effect to fix it. 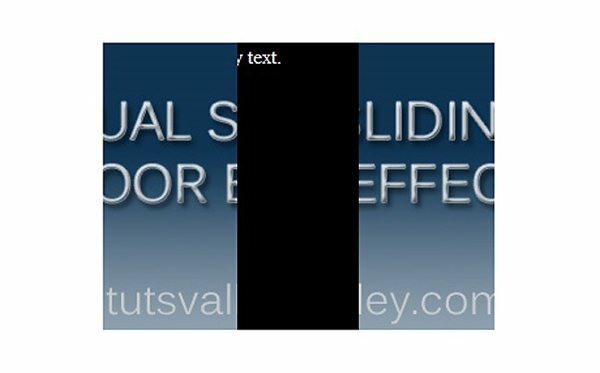 Beautiful jQuery effect to see the truth behind a website, which means seeing the code behind the design. 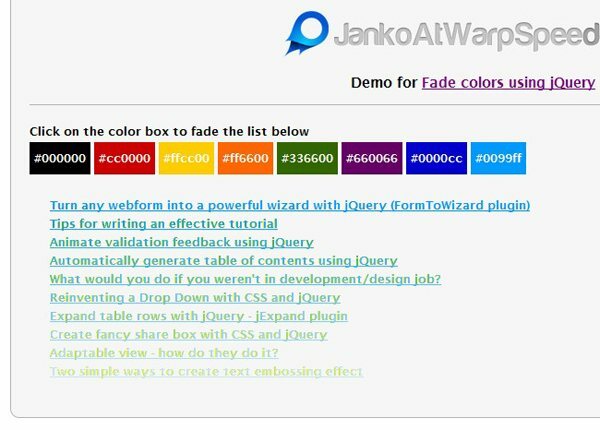 Create little tool tips to add to your website’s elements with this jQuery tool. I know that this one may fit on the galleries section, but because of its quality we moved it here. Obtain wipe gesture from touch screens, works with iPhone, iPad, iPod touch and Android. This one could be inside the images area, but we think that it’s a pretty cool effect and deserves to be considered as unique. 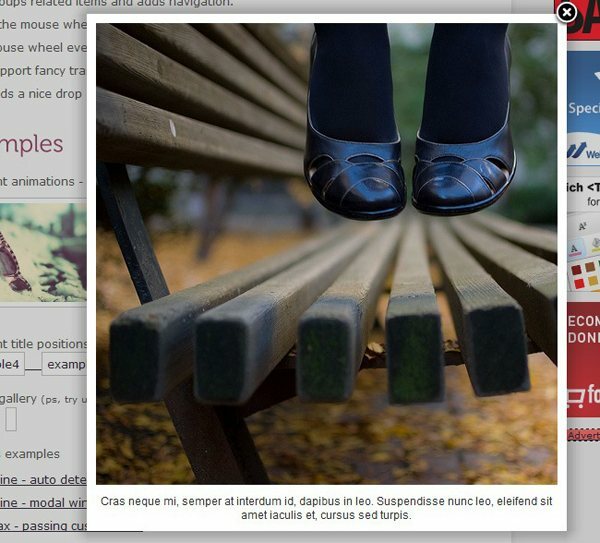 Great jQuery plugin to make comparisons, such as the one shown on the screenshot. 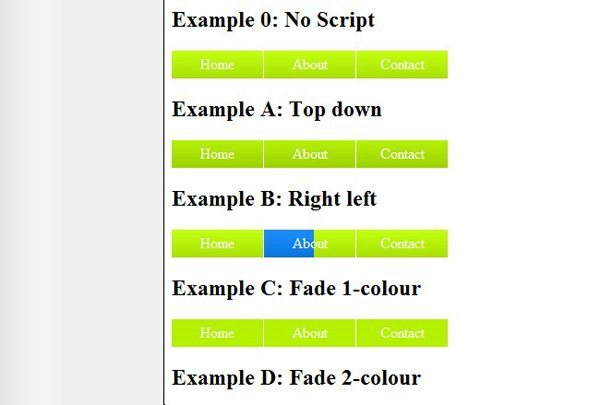 A jQuery effect that will improve the interactivity of your websites by the using of click and drag properties. Lovely hover effect that turns everything to a greyscale when rolling over. Well what can we say about this one?, you will definitely have a lot of fun with this. 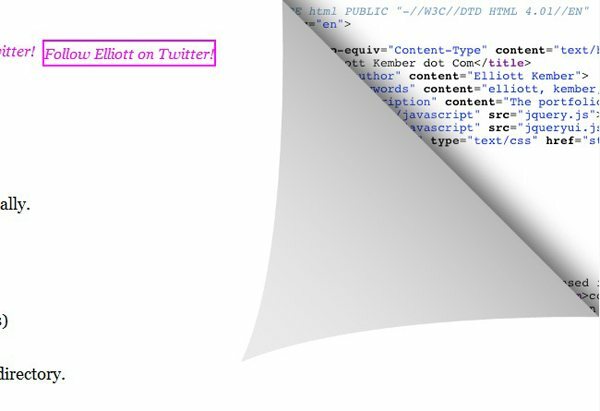 If you need to add a Twitter box to your site, jQuery offers this nice solution for you. 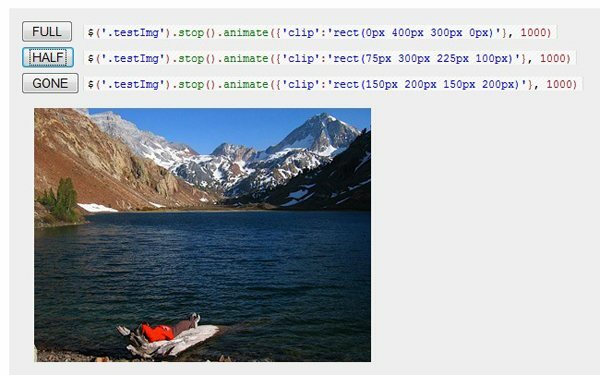 An easy and effective way to set an image scale with a simple jQuery syntax. 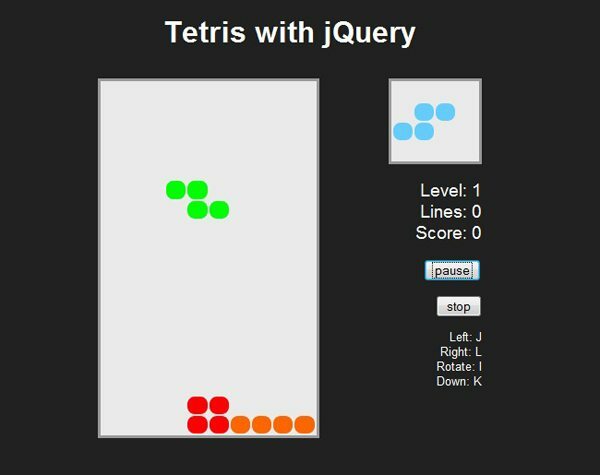 Similar to Flash’s McTween, this jQuery series has been made to help you make amazing animations. 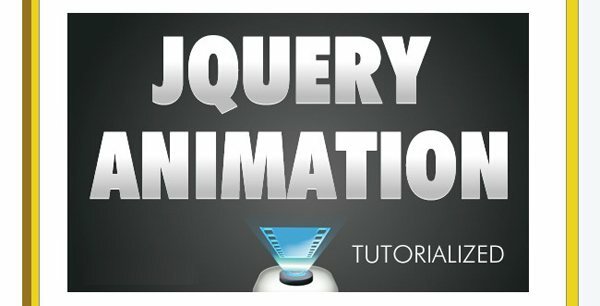 Quote: Adds the ability to do background-position animations from jQuery 1.2, and newer. 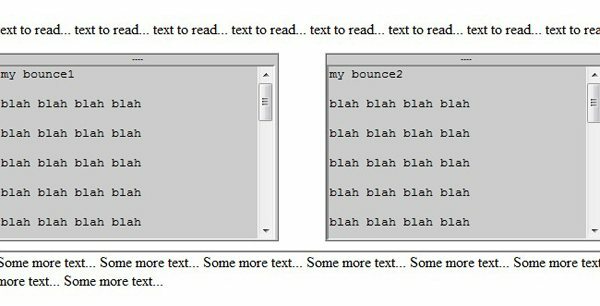 A bouncing box where you can place text and animate it. 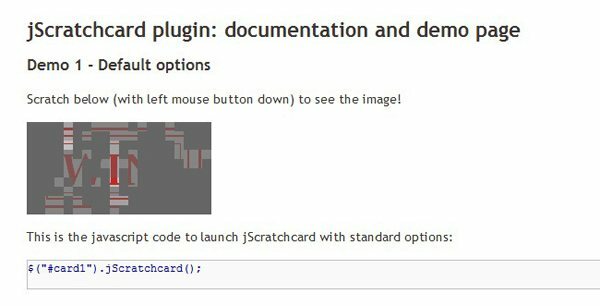 If you need to save space but still show a lot of pictures, you might want to check this jQuery tool. 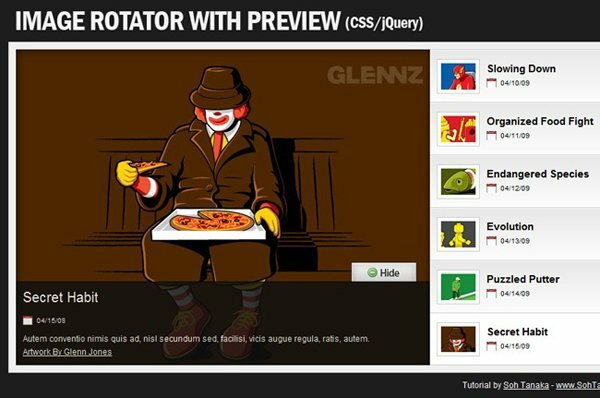 A large list of jQuery animations developed by the people of Tutorialized for you to check out. Pretty cool, it emulates a scratch card, like the classic lotto tickets you buy on the market. Similar to an effect that we showed you before, this is definitely a great idea. And the final effect is a nice recreation of the Mac desk, which is something that many people really like. OK guys, that was it for this countdown, some of the nicest and most useful jQuery effects that are ready to give you a hand when developing your own projects, let us know your opinion and tell us about additional effects that we did not include on our showcase, see you next time.